No referral is necessary unless you are with the Department of Veteran Affairs (DVA), have an Enhanced Primary Care (EPC) Medicare form from you GP or are attending under work cover or TAC. Payment is expected on the day of your consultation. 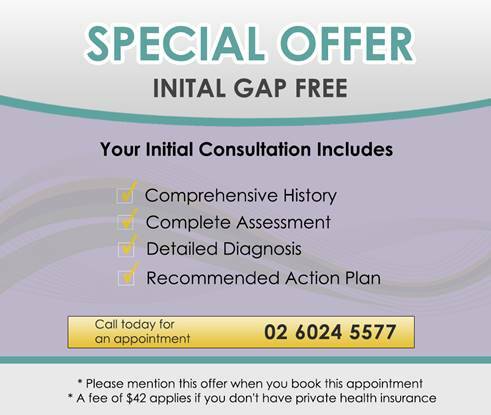 HICAPS is available for clients with private health. Cash, Cheque or Credit Card are the only forms of payment accepted. EFTPOS facilities are also available. You do not necessarily need a referral to see a podiatrist at Border Podiatry Centre. Anyone can ring and book in for an appointment. If you are a Department of Veteran's Affairs patient you will need a referral from your doctor. This referral doesn't need to be renewed unless there is a gap of two years between visits. Your doctor may also refer you under an Enhanced Primary Care Plan (EPC). If this is the case you will need to bring a copy of the paperwork with you to your appointment. Under this scheme we are able to partially bulk bill for the appointment and there is only a small gap fee. In order for an EPC to remain current it is your responsibility to have it renewed by your doctor every twelve months. You may be eligible for up to 5 podiatry visits each year. Your doctor will assess if you are entitled to this scheme. We have HICAPS available for those who have private health insurance. It is advised that you check your level of cover before attending your appointment to see if this applies to you. We also have EFTPOS and credit card facilities. Full payment is to be made on the day. If you are referred, please bring all relevant referral documents. Any X-rays or results which you feel are important. Shoe inserts or orthotics if you have or are currently wearing them. If wearing trousers please ensure they are able to be rolled above the knees if necessary.